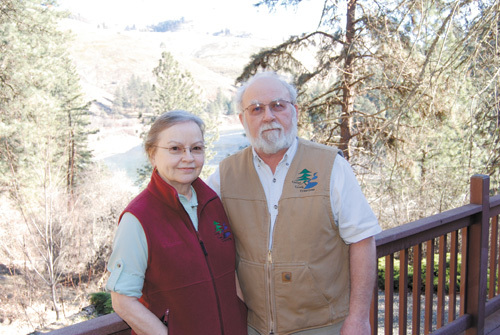 Author Linwood Laughy is an Idaho historical guide and storyteller with long ties to the Clearwater Valley. Linwood is co-author, with his wife Borg Hendrickson, of Clearwater Country: The Traveler’s Guide and numerous other books. He and Borg founded the grassroots organization The Rural People of Highway 12 Fighting Goliath to stop ExxonMobile’s megaloads in 2011. 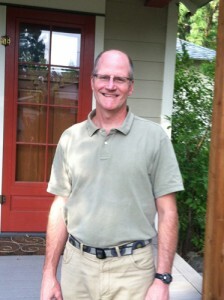 Kevin Lewis is the Conservation Policy Director for Idaho Rivers United. 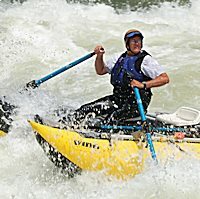 He has a strong background in environmental policy as well as a passion for free-flowing rivers, and an on-the-ground knowledge of many Idaho rivers gained over years of paddling. 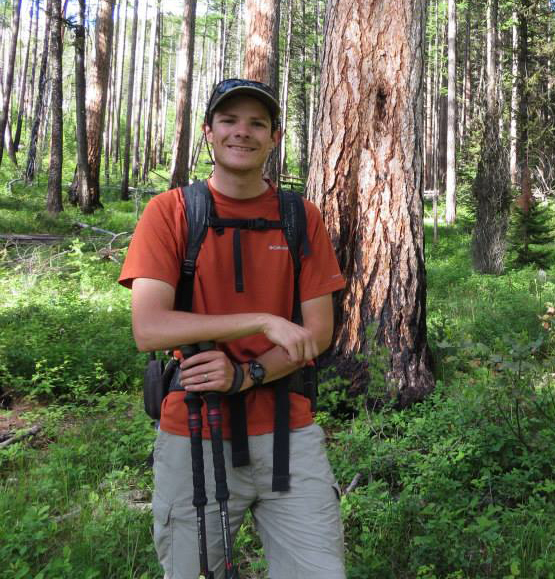 Zack Porter is the program coordinator for Montana Wilderness Association’s NexGen Wilderness Leaders, an initiative to inspire, train, and activate future Wilderness champions. He was the executive director of All Against The Haul, a coalition of Montanans who stopped the megaloads from crossing Montana on their way to the Canadian Tar Sands. Spider McKnight owns Six Pony Hitch Interactive & Design, an intentionally small shop that is fighting the good fight in Portland, Oregon and Missoula, Montana, specializing in the foundations of communication. She designed the website for All Against The Haul and served as the communications specialist for the campaign against the megaloads. 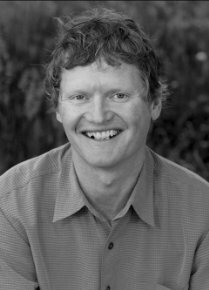 Steve Hawley is an environmental writer and journalist living in Hood River, Oregon, and author of RECOVERING A LOST RIVER. He did principal research for the rapid response book THE HEART OF THE MONSTER, which was the centerpiece for the campaign to stop the megaloads. Originally from Arkansas, Bob Gentry moved to Montana in the 1990s and worked as a Special Assistant Attorney General for the State of Montana from 1996 to 2007. He and Summer Nelson were the lead lawyers in the 2011 lawsuit filed against the Montana Department of Transportation to stop the megaloads. Annick Smith is an author and filmmaker living along the Blackfoot River in Montana, whose work focuses on the natural world. Her books include Homestead, Big Bluestem and In This We Are Native. 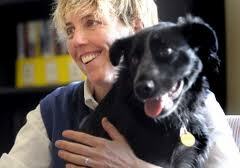 She served as executive producer of the film Heartland and co-producer of A River Runs Through It. 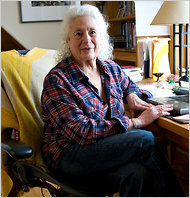 She was one of several writers who took up her pen against the megaloads. David James Duncan is a father, a renowned fly fisher, a practitioner of what he calls “direct, small-scale compassion-activism,” and the author of the novels THE RIVER WHY and THE BROTHERS K, the story collection RIVER TEETH, and the nonfiction collections MY STORY AS TOLD BY WATER and GOD LAUGHS & PLAYS. 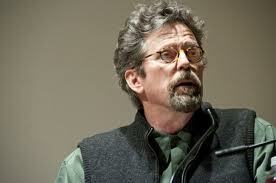 He is also co-author of two fast-response activist books, THE HEART OF THE MONSTER (2011, co-written with Rick Bass) and CITIZEN’S DISSENT (2003, co-written with Wendell Berry). Susan Estep divides her time between the worlds of finance and social action. Susan serves on the board of directors of the Women Donors Network, a national organization committed to effecting lasting change in support of a just and equitable world. 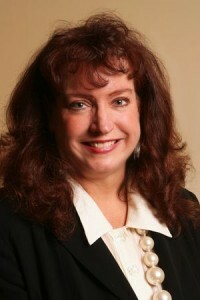 She co-chairs WDN’s Socially Responsible Investing Education Circle. She was co-founder of All Against The Haul. 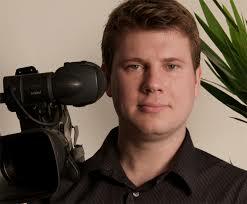 Andrew Nikiforuk is an environmental writer and journalist living in Calgary, Alberta. His books include TAR SANDS: DIRTY OIL AND THE FUTURE OF A CONTINENT; EMPIRE OF THE BEETLE and THE ENERGY OF SLAVES: OIL AND THE NEW SERVITUDE. 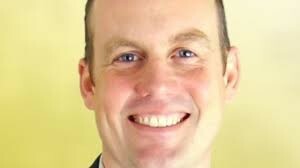 Robert Skinner is an independent strategy advisor in Calgary, Canada. 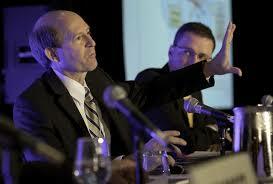 His career in Energy spans four decades in government, industry and academia. He is currently serving as interim Executive Director of the Canada School of Energy and Environment at the University of Calgary. Besides advising companies interested in oil sands investments, he played a key role in establishing Total SA in the area of oil sands in 1998 and Statoil ASA in 2006. Greg Stringham is the Vice President for Oil Sands and Markets for the Canadian Association of Petroleum Producers and a major spokesperson for the oil sands industry. 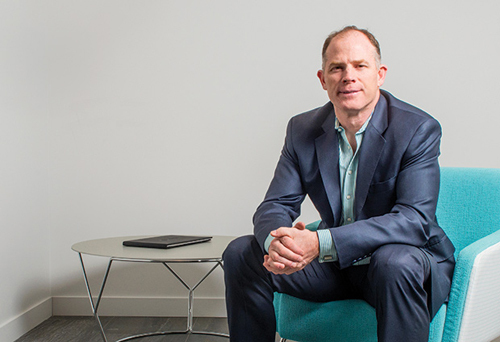 Dan Wicklum is the Chief Executive of COSIA (Canada’s Oil Sands Innovation Alliance). Prior to joining COSIA, Dan occupied various senior positions for Environment Canada and Natural Resources Canada including Director General of Wildlife and Landscape Science, Director General of Water Science and Technology, and Director of Strategic Alliances. In an earlier life he was a linebacker in the CFL. 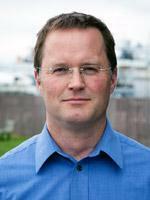 Eric de Place is the Policy director for the Seattle-based think tank Sightline Institute. 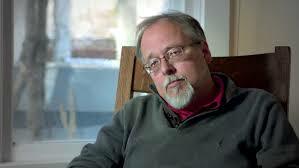 He has investigated a wide range of research topics, from property rights in Oregon, to regional climate policies. Before coming to Sightline, he worked for the Northwest Area Foundation developing strategies to alleviate poverty in rural communities. Ben West is the Tar Sands Campaign Director for ForestEthics Advocacy in Vancouver, BC. Ben joined Forest Ethics Advocacy in January of 2013. He spent the last 5 years as a Healthy Communities Campaigner in Vancouver focusing on protecting BC and the Salish Seas from tar sands pipelines and tankers. He is also an aspiring comedian. 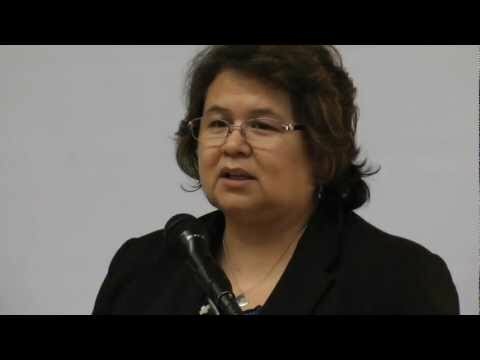 Carleen Thomas is a member of the Tsleil-Waututh Nation and the Project Manager for Intergovernmental Relations Sacred Trust Initiative. 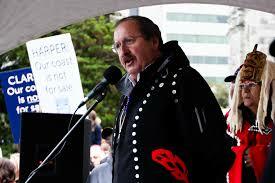 Art Sterritt is the Executive Director of Coastal First Nations, an alliance of First Nations on British Columbia’s North and Central Coast and Haida Gwaii whose goal is to create an ecologically and economically sustainable coast. Sterritt is also a talented artist whose totem pole carvings stand above the cultural center in Hartley Bay. Damien Gillis is a Vancouver-based documentary filmmaker with a focus on environmental and social justice issues, especially relating to water, energy, and saving Canada’s wild salmon. 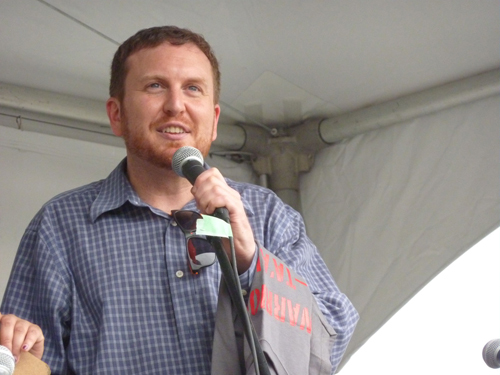 He is co-founder of the online publication The Common Sense Canadian. 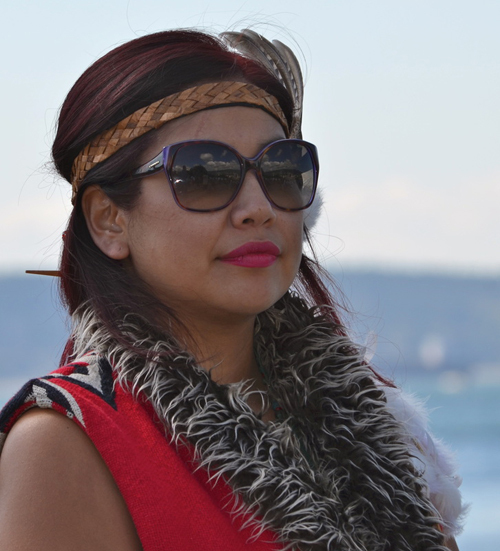 Amanda Nahanee is a member of the Squamish and Nisga’a nations, and climate and energy outreach campaigner for British Columbia Greenpeace. She works as a history educator, and engages in curriculum development, research, analysis, and reporting. As a performing artist she is an actor, model, First Nations storyteller, First Nations singer, and dancer. Matt Krogh is the SOS Campaign Director for ForestEthics in Bellingham, Washington. He joined ForestEthics in August 2013 to direct a new campaign targeting tar sands on the West Coast of North America, Tar Sands SOS. Most recently as the North Sound Baykeeper at RE Sources for Sustainable Communities in Bellingham, Washington, Matt spent the last three years fighting against Gateway Pacific and other proposed coal terminals on the West Coast. Ian Campbell has many names. He is called Xalek, his chieftain name is Sekyu Siyam, and his nickname is lan. He is the youngest of the sixteen hereditary Chiefs of the Squamish Nation, and he is a descendant of the Squamish and Musqueam First Nations of the Coast Salish People. 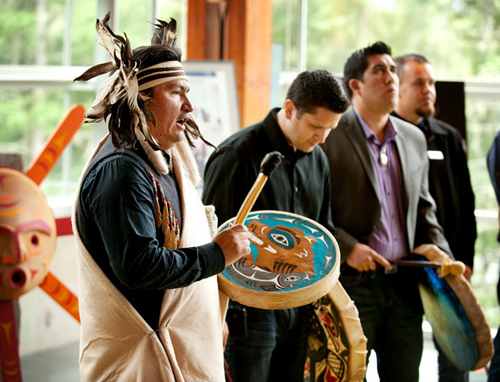 He strongly believes in sharing the spiritual and cultural values of the Coast Salish people to help educate others, bridge the gap between cultures, and promote closer relations. 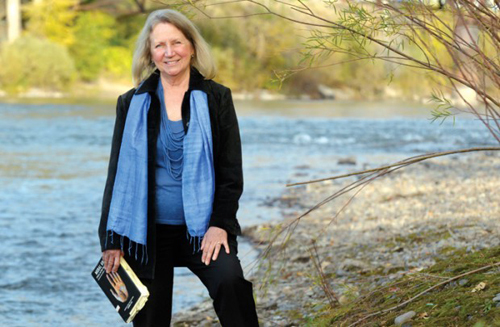 Kathleen Dean Moore is a philosopher, nature writer, public speaker, and defender of all that is wet and wild. Her work brings together the art of the essay, the wisdom of the natural world, and the moral clarity of philosophy to explore our place on the planet and our responsibilities for its thriving. Her newest book is MORAL GROUND: ETHICAL ACTION FOR A PLANET IN PERIL.